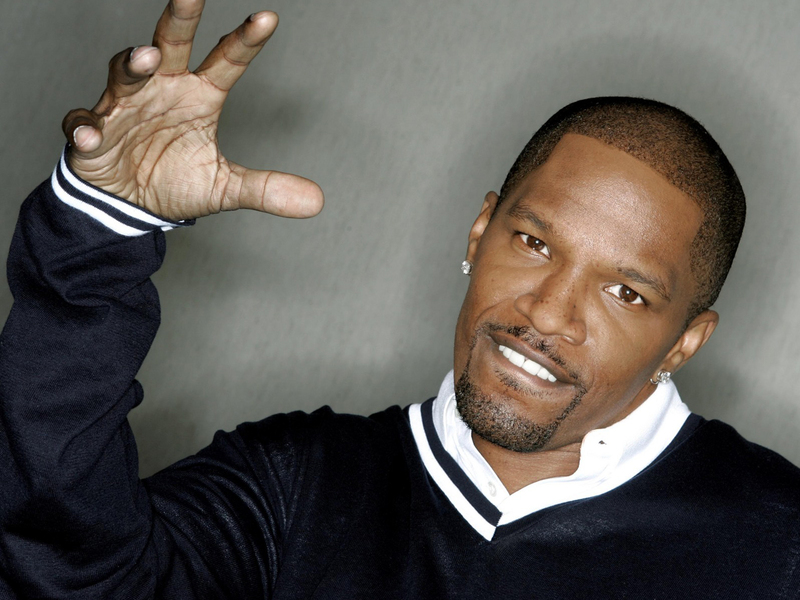 It’s always a good day when there’s new Jamie Foxx music, even though Mustard had to produce it (ugh). Even his repetitive production couldn’t stop Jamie from creating a dope record. Give it a listen.